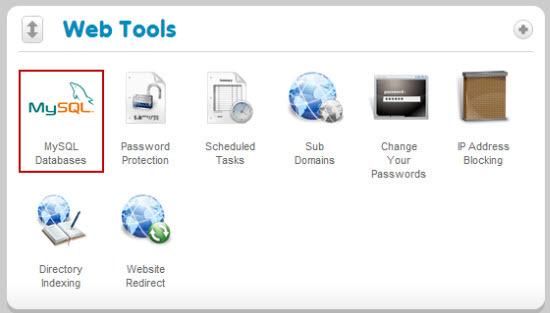 Home » Hosting » Web Hosting » How do I create a new table in my MySQL database? Type in the Name of the new table and how many fields you want to have (this can be changed later). You will next be asked to enter the settings for the Table. Enter your settings then click on the Save button. 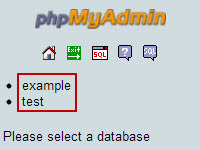 You will get a confirmation that will show the SQL code that was used to create the table.